Here at London Locks, we offer a burglary repair service to customers throughout Hackney and the surrounding areas. Whenever we are called to carry out burglary repairs, we ensure a professional and efficient service is provided to our customers. We serve both domestic and commercial customers for our burglary repairs. Having worked throughout Hackney and in the industry for a number of years, we have developed a well-known reputation for the burglary repairs we carry. If you’re in need of burglary repairs carried out, then all you need to do is get in touch with London Locks and one of our team will be happy to assist. As burglary repair specialists we are able to carry out a number of repair including things such as lock repairs, boarding up and complete door installation. We understand how traumatic burglaries can be and that’s why we deliver a compassionate but professional service to our customers. Having repairs carried out as soon as possible after a burglary is essential. This ensure your property is kept secured from any further burglaries or damage from the elements. We use a range of equipment and techniques to ensure your property is secured correctly. No matter what type of burglary repair you might need, if you’re based in or around the Hackney area, you can count on London Locks to carry it out for you. If you’re based in Hackney or any of the surrounding areas and are in need of burglary repairs then be sure to get in touch with London Locks. We offer a professional and efficient burglary repair service and will have your property secured in no time at all. 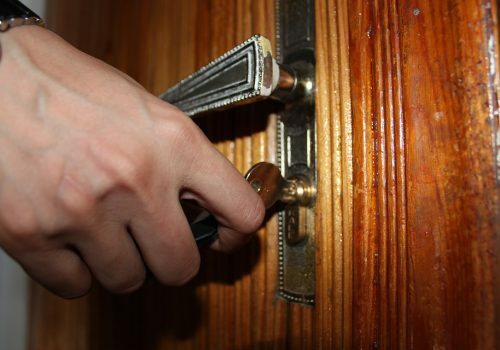 All of our burglary repairs are carried out by experienced locksmith, to ensure your property is secured correctly. If you’ve suffered a break in and you’re based in the Hackney area, then please don’t hesitate to get in touch with London Locks. How long will it take to secure my property after a burglary? Whenever we attend a burglary, we do our best to ensure your property is secured as quickly as possible. If you’ve suffered a break in then you can count on London Locks to assist you. What is the cost of burglary repair? All burglary repairs are priced on an individual basis and the cost will depend on the amount of work needed to re-secure your property. 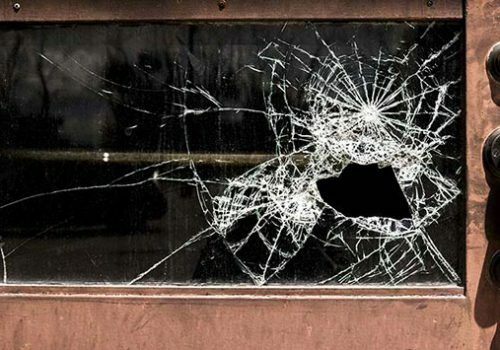 We understand burglaries are a traumatic and expensive time, that’s why we offer one of the most affordable services available in the Hackney area. How do I arrange burglary repair in Hackney? If you’re based in or around the Hackney area and are in need of burglary repairs carried out, then all you need to do is get in touch with London Locks by phone or email and we’ll be happy to assist. We offer fast and efficient burglary repairs.